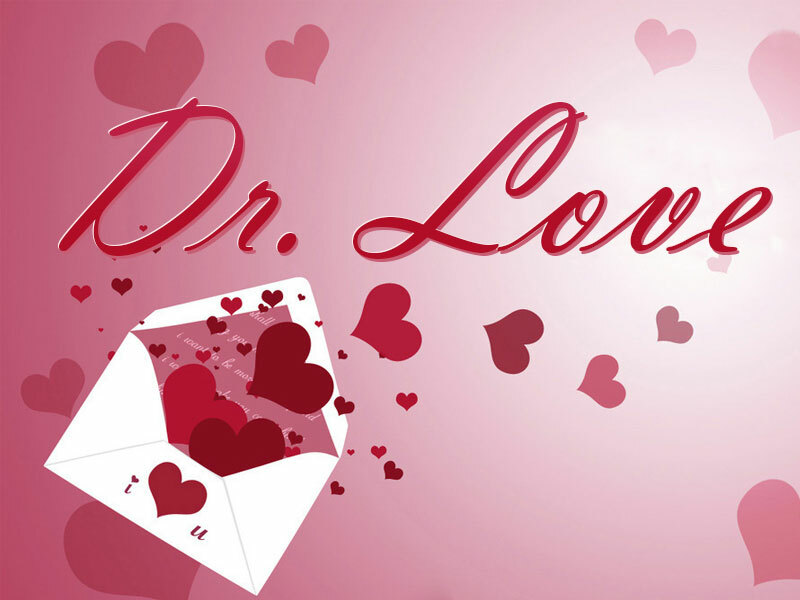 « Older: Doctor Love: Bad Customer Service? My Mom is way too strict on me. I am sixteen years old and it seems like she does not trust me for anything. My boyfriend is seventeen and we are not allowed to go anywhere at night by ourselves. A lot of times I would like to go over to his house or have him over to mine but the answer is always no if my mom is not at home. It is like she is afraid that if we get a chance to be alone we will automatically do something bad. We can go to places like shows at the park or the football field but that is only because there are a lot of people around. The only time we really have to hang out together is at school. Christmas vacation is coming up soon and we will see less of each other than we do at other times of the year. I am an intelligent person and I have no intention of doing something stupid like getting pregnant. As a matter of fact my boyfriend and I make out whenever we get the chance but I will never let it go too far and he understands this. I have plans for my life. I am so tired of arguing about this. How can I convince my mom that it is wrong? You may not be able to convince her at all but one thing is certain; arguing is not the way to get it done. There are forms of persuasion that are much better than arguing. The best one is having your boyfriend over while your mom is home. Have him over for dinner or just to watch TV. The idea is to let her get to know him and find out what you already know; that he is a great guy. It may sound unlikely but give them a chance to get to know each other. Once your mother gets to know him she will see him in a different light. This is part of what the Doctor calls the son-in-law Syndrome. This is when the parents absolutely hate the guy who is marrying their little girl. A year after the marriage, the son-in-law can do no wrong and the parents love him as much or more than their daughter. If the marriage breaks up, the parents are devastated at losing a family member. Get them together as often as you can over the Christmas holidays and let her learn to trust the two of you.